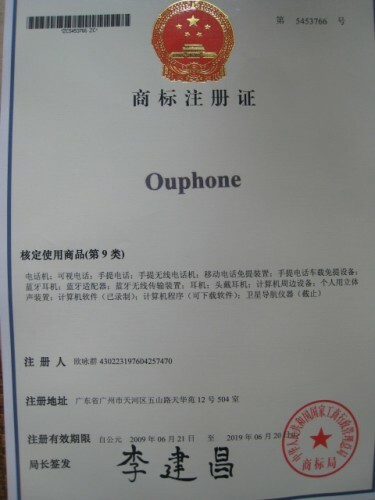 Ouphone, a great name. 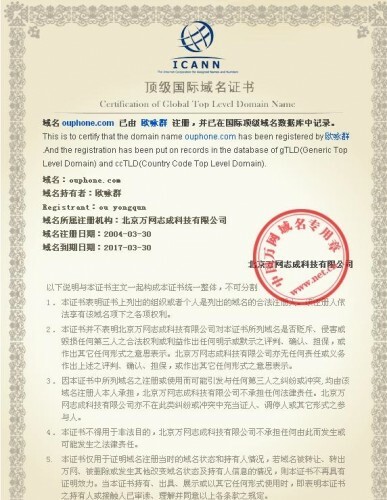 a new brand for mobile phone,mobile internet,App. 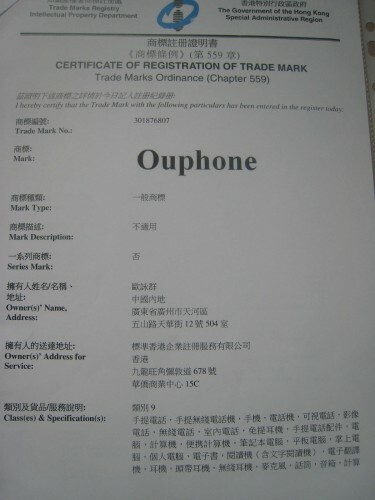 Ouphone, a trademark for mobile phone,telephone,earphone,computer software.etc.